Catering for all different types of group, enquire today! To exceed our customers’ expectations in the delivery of premium quality team building and outdoor activity experiences. A range of outdoor activities where you can keep your feet firmly on the ground. Delivered to meet the age and ability of the group. A number of challenging activities, most requiring an element of team work. Great for boosting morale and pumping the adrenaline! A very effective way of developing successful teams. Some are physical and some more cognitive, they all involve team work. Excellent provision of reward days and team building events for your team. 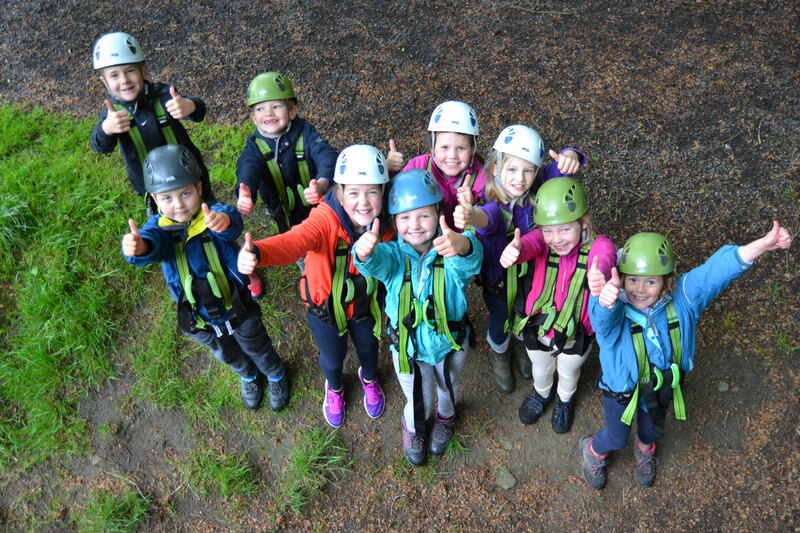 Excellent curriculum linked outdoor education days plus lots of outdoor adventurous fun. Team building, enrichment and induction programmes using a range of problem solving and outdoor activities. Perfect for INSET days, half and full day programmes with meeting room available. Team building and outdoor activities designed to meet your groups’ objectives. Team building, boosting morale, improving communication, reward days; lots of reasons to book in your club today! An exciting range of parties for children as young as 5. Pitched at their age range, they are guaranteed to have lots of fun! Start your hen party with an outdoor activity experience; choose adrenaline; competitive or simply lots of fun! Work up an appetite by starting the day with some outdoor activity fun; take the leap of faith, shoot some arrows or complete the survival challenge!